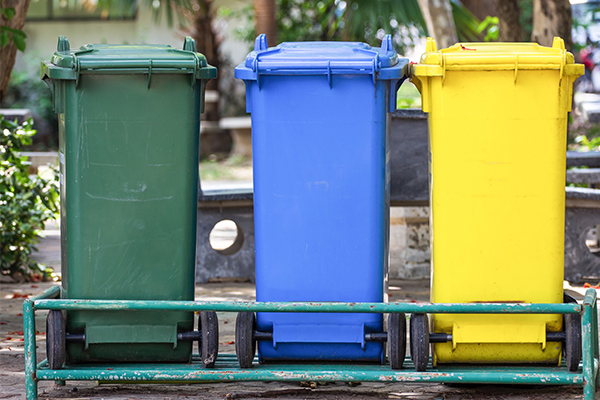 North Queensland councils have called on the state government to push back the introduction of the waste levy and to introduce a differential levy rate system. The North Queensland Regional Organisation of Councils (NQROC) has made nine recommendations in a submission to the Queensland Government, calling for the levy to be implemented on 1 July 2019 to align with the new financial year instead of the current set date of 4 March 2019. Another recommendation is the implementation of a differential levy rate system to account for differences in rates for metropolitan and regional areas, which the NQROC says is in line with NSW and Victoria. Alternatively, the organisation recommends the implementation of a specific regional subsidy scheme to cover any hidden costs of the waste levy. 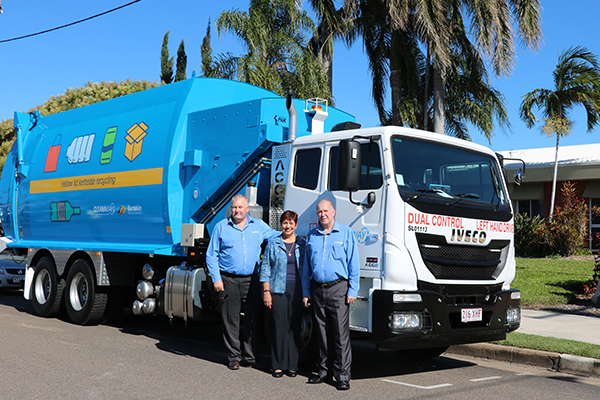 NQROC Chairperson and Mayor of Burdekin Shire Council Lyn McLaughlin said it was important for regional councils to raise their concerns about the new waste levy. “The need to transport waste to distant recycling markets is one of the hidden costs of the waste levy for regional councils,” Cr McLaughlin said. “It’s less expensive for the larger metropolitan councils who have recycling facilities close to them, however transportation costs are a huge issue for regional and rural communities. “We need a cheaper levy for the regions or the government must assist with the cost of transporting our waste to other parts of the state,” she said. Cr McLaughlin said another recommendation related to how the waste levy zone is determined and called for Charters Towers Regional Council and Hinchinbrook Shire Council be removed from the proposed zone. “Right now, population is the only criteria for determining if you are in the waste levy zone. Regional economies are more complex than that and it is our view other factors like local economic conditions and financial sustainability should also be considered,” Cr McLaughlin said. NQROC Deputy Chair and Mayor of Charters Towers Liz Schmidt said Charters Towers Regional Council was an example of where a population only approach can be flawed. “Charters Towers Regional Council is just over the waste levy population threshold, so we are included in the waste levy zone. This ignores the fact that the number of people we provide waste services for is much less than the actual population. We have a large number of rural properties covering an area the size of Tasmania who deal with their own waste,” Cr Schmidt said. “Then there are the costs of waste management for townships like Balfes Creek, Homestead, Pentland, Greenvale, Hervey Range, Sellheim, Mingela and Ravenswood. Waste costs for these towns are already heavily subsidised by council and are unlikely to ever be self-sustaining. “A waste levy just adds a greater financial burden which means more cost for our communities. We aren’t like the larger councils of South East Queensland but the government doesn’t seem to realise that.” she said. In introducing its bill in September, Environment Minister Leeanne Enoch said that Queenslanders will not have to pay more to put out their wheelie bin every week, with $32 million committed in this year’s budget in advance payments to Queensland councils. “We are providing advance payments to councils that covers 105 per cent of the cost of their municipal waste,” Ms Enoch said. “Councils will have no reason to increase rates because of the waste levy – we are giving them more than enough funding to cover this.